A bespoke service, a specialist team. Signature Tax are a firm of chartered tax advisors that offer technical expertise across a range of areas. At Signature Tax we appreciate the tax landscape is complex and constantly changing. We believe in working together to overcome complexity and uncertainty and to help you take control of your tax. As a firm which has never advised our clients to enter into “schemes” we are ideally suited to offer impartial advice on planning previously undertaken including assessing what viable routes exist to counter these notices. We have an enviable reputation for getting results for our clients that include reductions to APN amounts and generous time to pay arrangements. Our team’s detailed knowledge of the legislation, HMRC practice and relationships developed with senior HMRC staff ensures that our clients will get the very best service possible. We allocate a specialist to every case which means clients can rest assured that their APN is being reviewed with forensic care by someone with years’ of experience in their field. Call/email us for a free, no obligation discussion on your circumstances to see if we can help. Ebrahim began his career with KPMG's Specialist International Tax Team. In 2012 was appointed Chief Executive Officer of Signature Tax, leading the specialist tax advisory teams at our Mayfair and Manchester offices. A Chartered Tax Advisor, he specialises in developing solutions for high net worth individuals looking to protect their wealth. 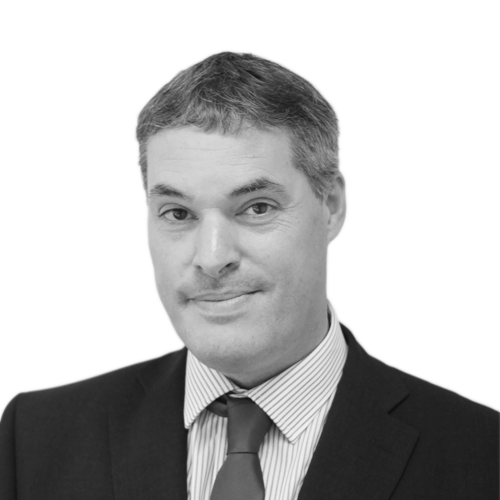 Charlie is a Chartered Tax Adviser, having extensive experience in advising high net worth individuals on stable, tailored tax solutions. 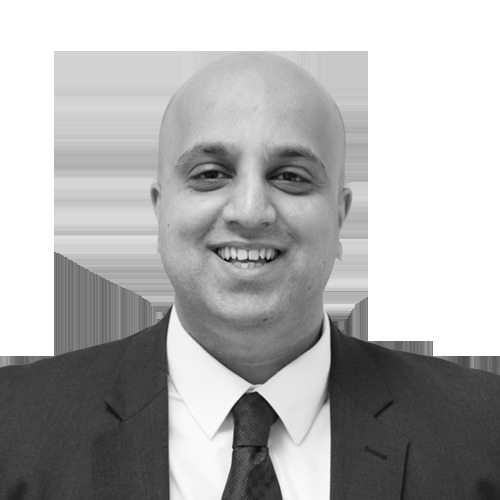 He specialises in researching complex structures within the structured tax planning industry. He holds a number of tax qualifications, including Chartered Tax Adviser, a Fellow of the Association of Taxation Technicians, a member of The Society of Trust and Estate Practitioners, The Chartered Insurance Institute and The Personal Finance Society. 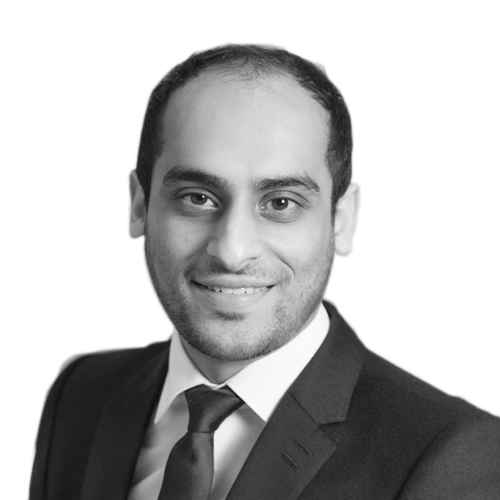 Imran started his career at E&Y before moving into the Corporate Tax team at BDO where he managed a large portfolio of corporate clients. Following this he spent the last five years in a specialist consultancy focussing on advising owner managed businesses and high net worth individuals. He specialises in dealing with complex advisory work covering a wide range of areas including those involving multi-jurisdictional aspects. He is currently studying for his Advanced Diploma in International Taxation, which is a specialist qualification provided by the Chartered Institute of Taxation, in international and cross-border taxation.